Ideally located only minutes from John F. Kennedy International Airport, guests can relax after a long flight and take advantage of the free airport shuttle service to and from the hotel. 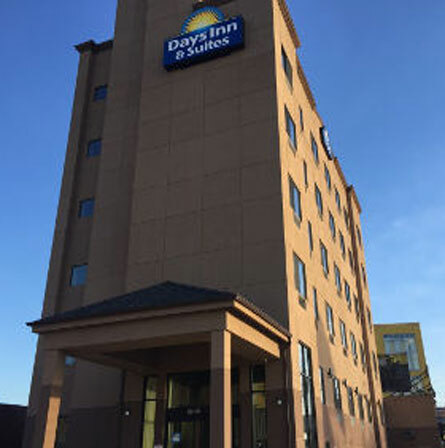 Following a good night’s sleep, guests at the Days Inn JFK can start their morning with a complimentary hot buffet breakfast and check their email with free high-speed internet access before continuing on to their final destinations. 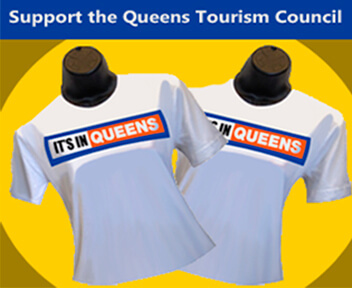 The Days Inn JFK provides quality accommodations in a convenient location. The hotel is also easily accessible from the area’s major highways and public transportation systems.